Here is the nokia C5-00 latest firmware, use this to reflash your phone or if you want to upgrade of update the system. this is the latest firmware so far. 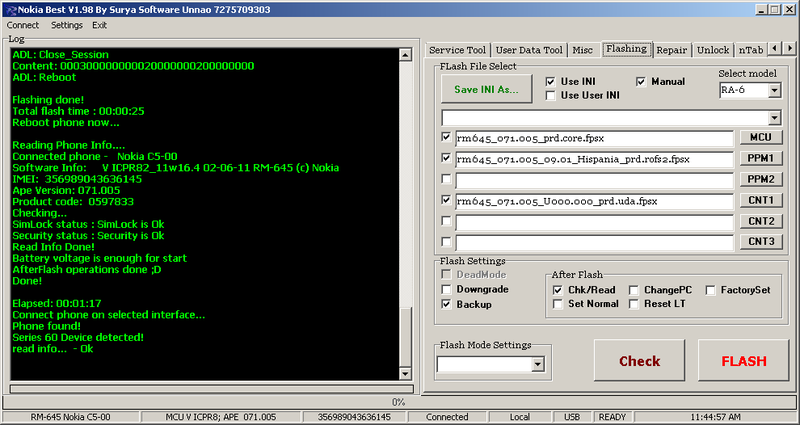 Flash using any nokia flasher you can use infinity best, and follow the screenshot like this, for MCU, PPM, and CNT. 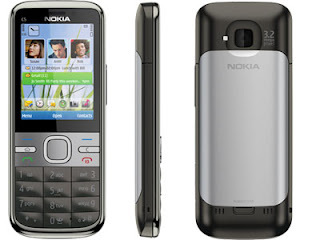 Download and install Infinity nokia BEST-V2.15. Open and select flashing tab. Select MCU, PPM1 and CNT1. Remove phone battery then Insert USB then insert battery, the flashing should be start automatically.